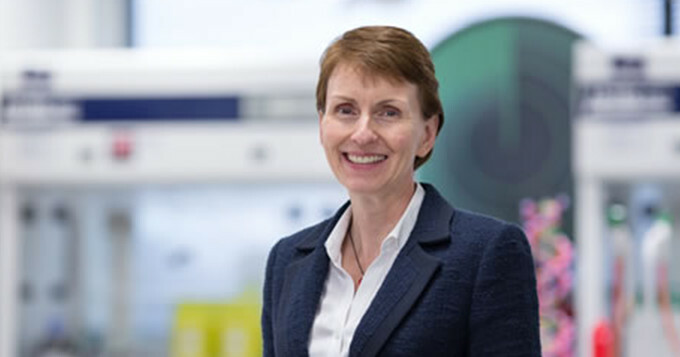 Science Council member, the Institute of Science and Technology appointed Helen Sharman OBE as its new President on 19th October 2015. Helen will bring a wealth of knowledge and experience to the IST team and to the technical community at large. Helen’s commitment to raising the profile of technical staff was demonstrated when she attended the inaugural 2015 Higher Education Technicians’ Summit earlier this year as a high-profile keynote speaker; a summit which was partnered by the Science Council. The summit celebrated the talent and achievements of technicians – the ‘unsung heroes’ of UK higher education – and was the first of its kind. She started her career with a degree in chemistry from the University of Sheffield before working in industry for GEC and Mars Confectionary. Helen then became the first British astronaut when she launched into space on board a Soyuz spacecraft on 18th May 1991. After her space flight Helen became a science communicator before starting a new career in management, working at the National Physical Laboratory and at Kingston University London, before moving to Imperial College in the summer of 2015.